Fans of HUAWEI, Malaysia’s second largest smartphone brand, are in for a treat as the tech giant has now reduced the price of its sleek, AI-powered Mate 10 Pro from RM3,099 (RRP) to RM2,699 (RRP) in an announcement on July 10 2018. 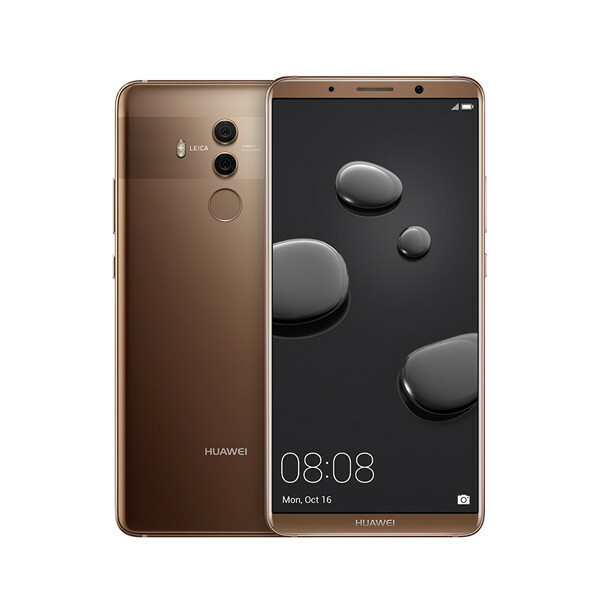 In order to cater to more fans and users with its Kirin 970 chipset, the world's first AI processor for smartphones with a dedicated Neural Network Processing Unit, which powers the Mate 10 Pro, HUAWEI continues its commitment to fans and customers by enhancing accessibility to reach a wider market. The brand carved out a prominent space in the field of artificial intelligence when it first introduced the HUAWEI Mate 10 Series recently, which offered better phone photography, redefining the aesthetics and revolutionising smartphone photography. The last decade of smartphone development has brought advanced technologies, faster internet connectivity, larger displays, more powerful computing, longer battery life and better photography. After 10 years of rapid change, smartphones are starting to move from being functional to intelligent phones. HUAWEI’s ultimate goal is to provide a significantly better user experience with the Mate 10 pro, which can be accessible to all HUAWEI fans and consumers, without breaking their budgets. For more information on the HUAWEI Mate 10 pro and other products, please visit http://consumer.huawei.com or follow Huawei Official Facebook Page.